Never did get around to playing 4, although I do have it now on PC. Might as well grab the HD Collection though as I haven't played those in a while. Anyways looks great. Well, the guys responsible for the performance calls themselves Suicide Silence. I still to this day can remember booting up Devil May Cry for the first time with a friend before even really knowing what it was and being blown away. Series isn't what it used to be but still solid. They tried too hard to be cool instead of just making good games. 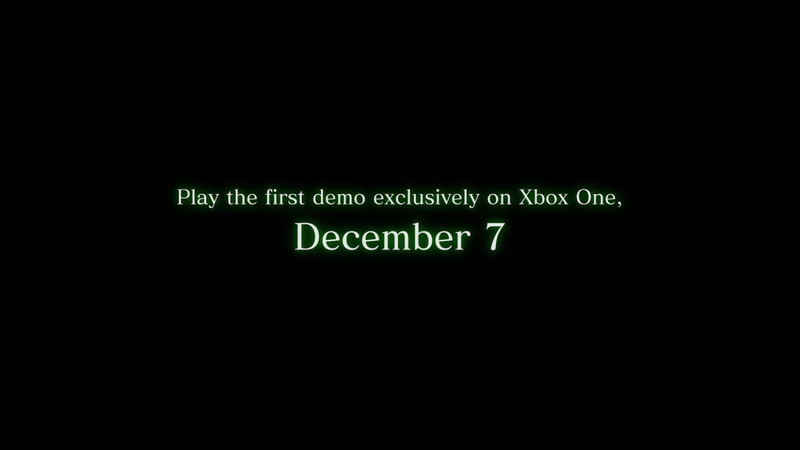 We'll see about DMC5. Demo is pretty fun, graphically it's pretty good although you can tell a lot of the stuff is lower quality and being covered up by pretty heavy chromatic aberration. Tried the new demo on XBL. Amazing. I wish it was a little faster but it’s slick as hell.